I'm on a bit of a mission at the moment to get fit. Not just because I'd like to be much slimmer ( although that would be lovely) but really because I'd like to set a good example and be a role model to my children. 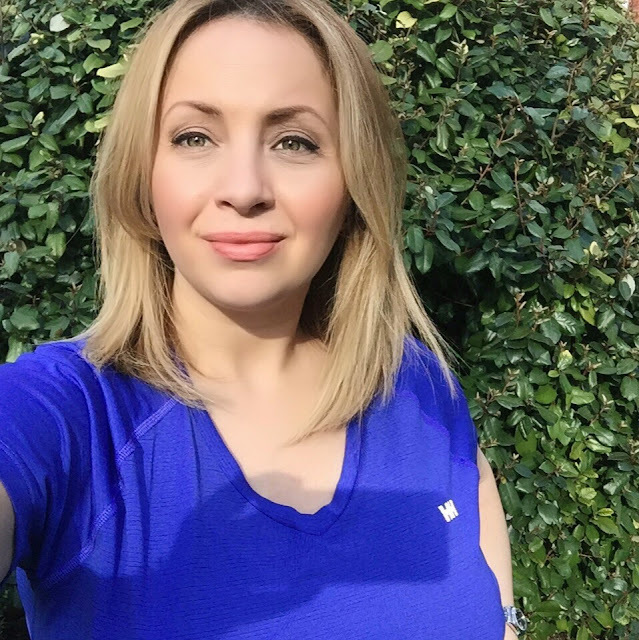 So, I thought I'd put together a School run to workout style post together with the lovely people from Helly Hansen who have a great selection of active wear that works equally well in the day as it does at the gym. Honestly, I do find it really tough to fit a workout in to our busy schedule. Sometimes I wake up half an hour early and so some yoga, which I really really love. Yoga is so good both for your mind and your body, if I'm busy focusing on complicated poses then I tend to forget about whatever's bugging me for a few minutes. I also get a massive buzz from going to the gym, it's a tough workout but I feel so much better about myself afterwards. At the moment, I just duck out of the house whenever I have some time free and Mr Jones is around, usually while the kids are having their dinner & Bath. An outfit that can be worn all day as well as in the gym is a godsend when I'm in a hurry. Helly Hansen sent me these amazing W VTR print leggings from their new collection. They're supposed to be cropped but I'm 5'3 so they're regular length on me. Nevertheless, the cut is great and I just want to wear them all the time. I was also sent the W VTR Strand SS T-shirt in sky high (below) which has a lovely loose fit and also the W Terrak trainers which I am obsessed with. 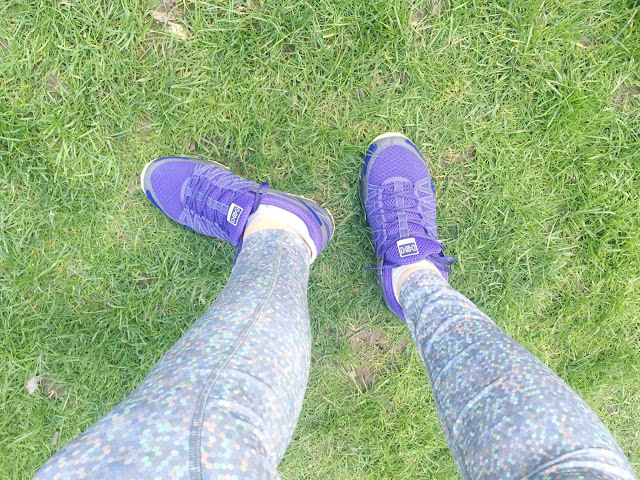 I'm really not a trainers kinda girl so I never thought I would say this but I totally love the Violet & Lime green colour combination and they're so lightweight and super comfy.